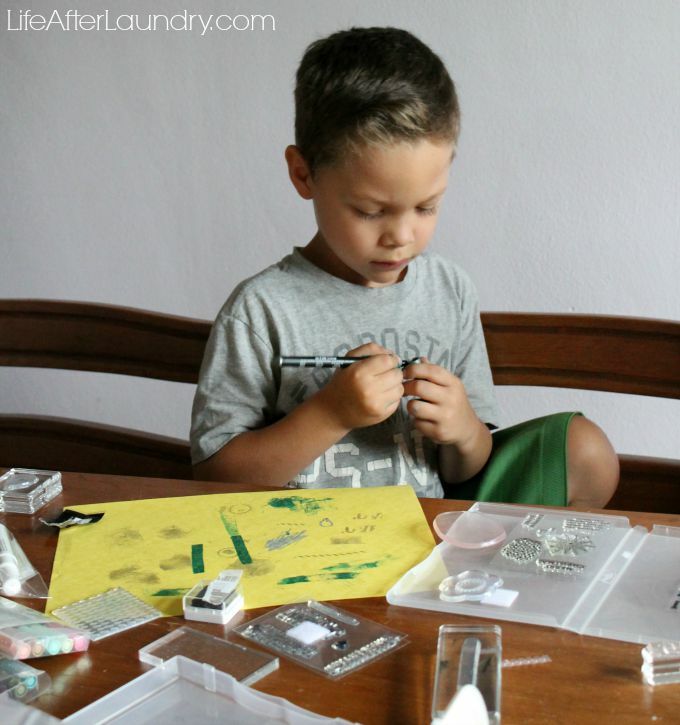 No planning needed to throw this super easy craft party! 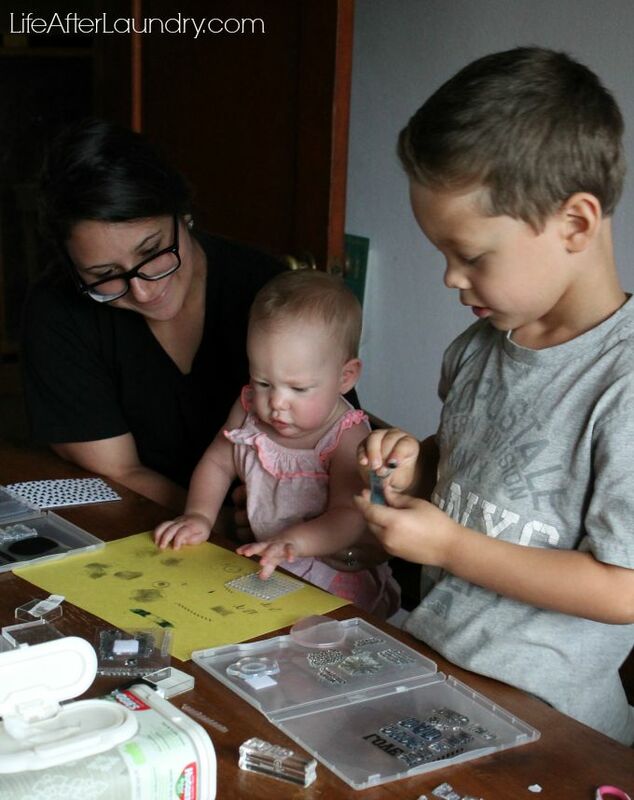 Last week when my sister was home visiting, we decided to have an impromptu craft party. All we had to do was grab a few Paper Pumpkin boxes and a cup of coffee for hours of crafty fun. It was very busy while my sister was home. We traveled several days and had get- together with different family members almost every other day. I saw people I hadn’t seen in 10 years, so it was a very eventful week to say the least. 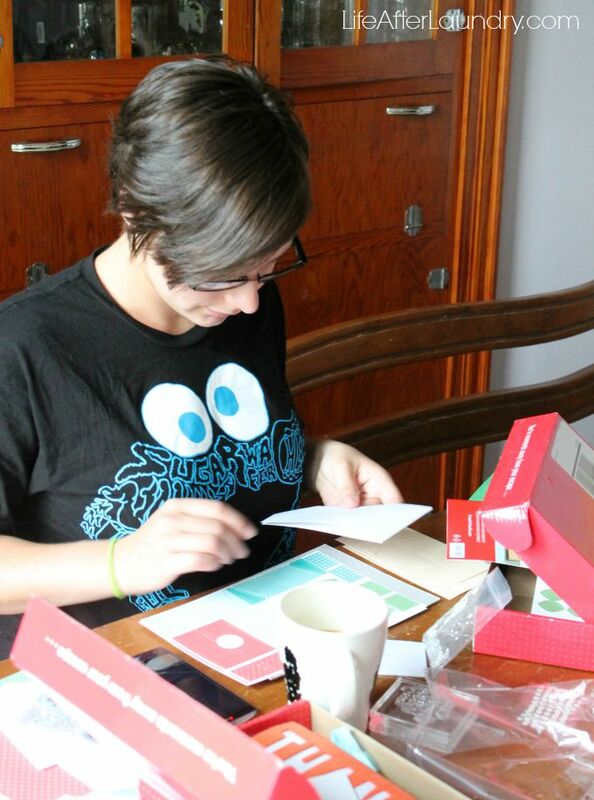 On the first morning we woke up and didn’t have to be somewhere right away, we decided to do a little crafting. 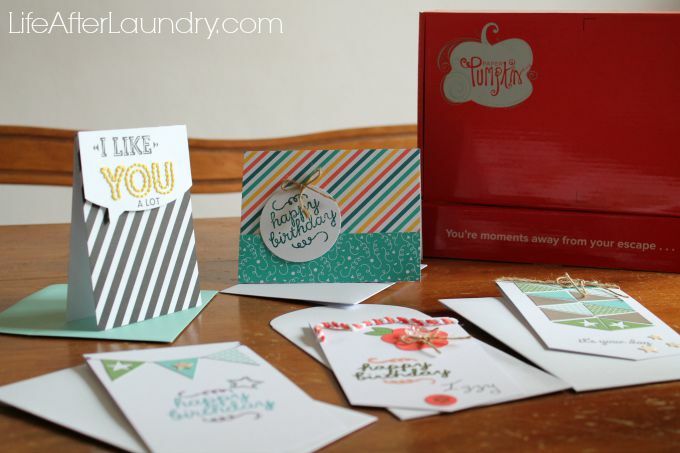 Usually, I make all of the cards in my Paper Pumpkin box when I receive them, but sometimes if a box has several occasions I make them when I need them. I had a few boxes like this that I pulled out of my stash for our crafty party. This gave everyone several different options and made it so easy for them to grab the supplies needed for the cards they wanted to make. 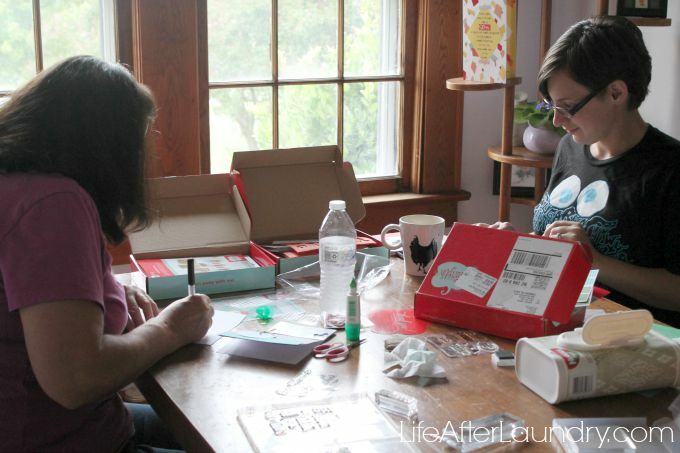 I loved using the Paper Pumpkin boxes because they are great for all level of crafters. You can play it safe and follow the directions, or create something so unique. My mom always surprises us with the little twist she puts on her cards. She would tell you she isn’t very crafty, but she never fails to create some of the cutest stuff. Look at the cards we were able to create! 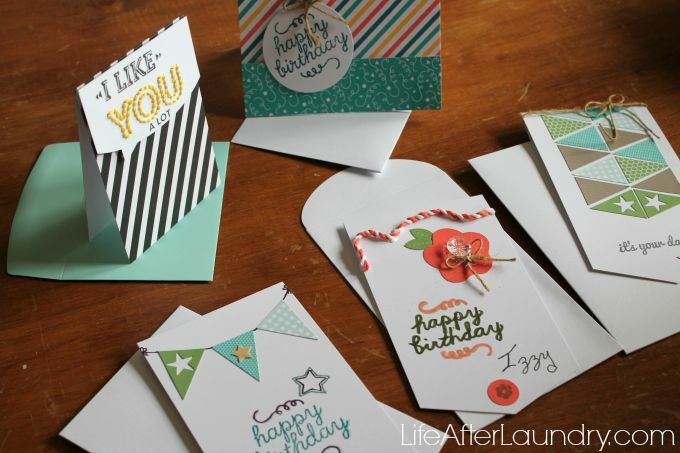 We each knew of birthday coming up where we needed cards, so birthday cards were the popular choice. 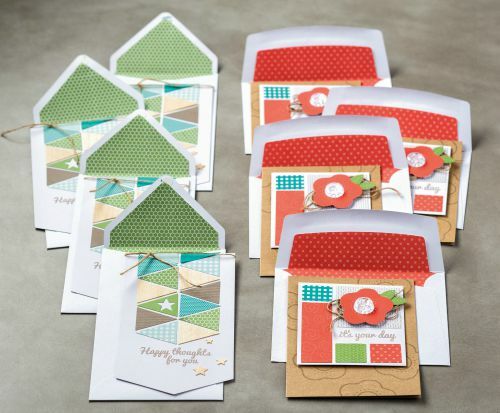 What is awesome is that we made the same type of card with the same supplies and not one of them looks alike! Our little craft party was a huge success. We were able to do one of our favorite things, crafting, with our favorite people! Cute cards. What a fun party!